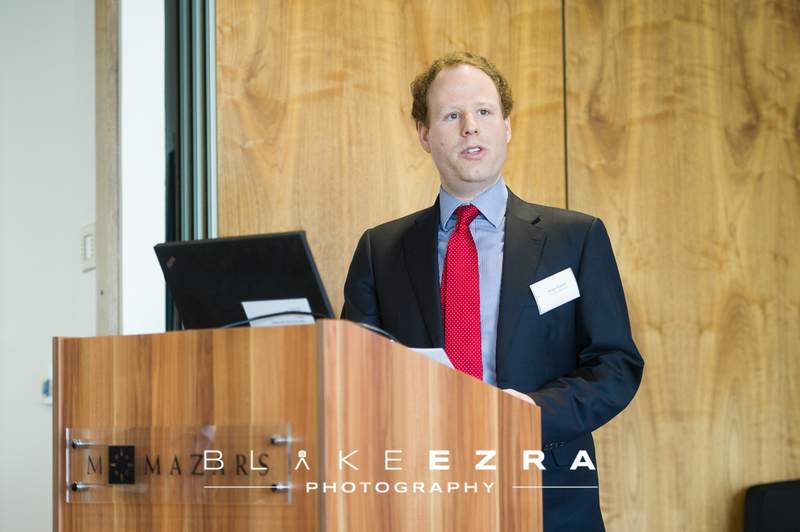 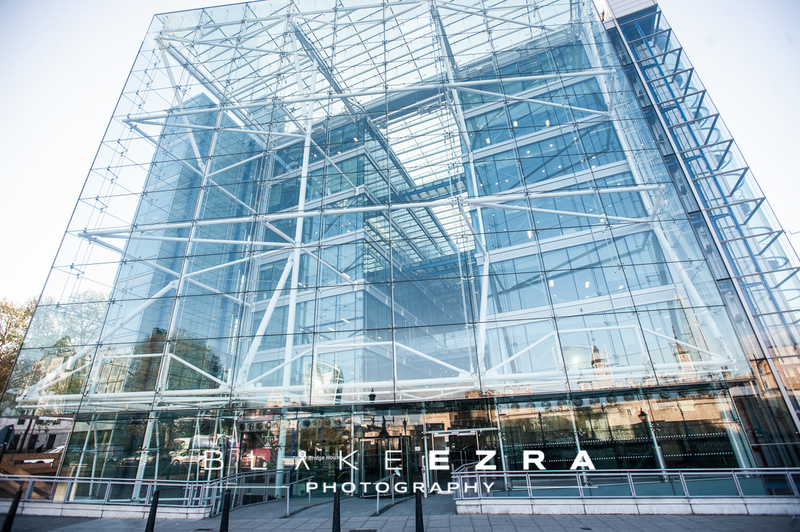 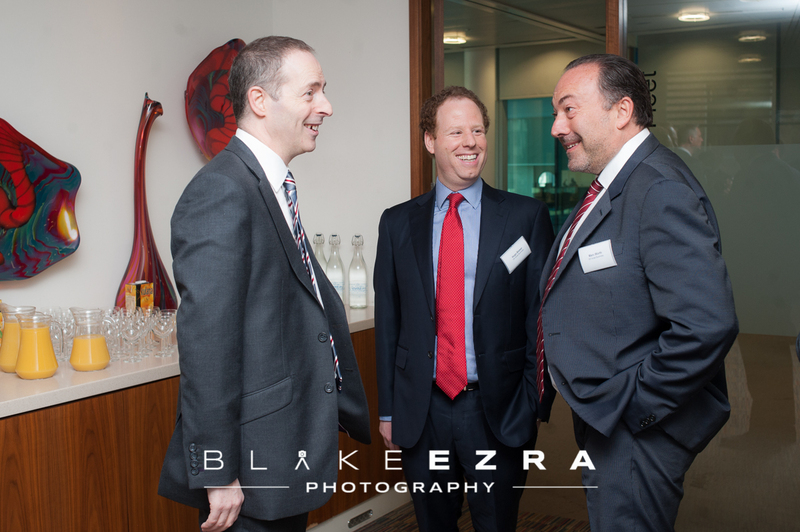 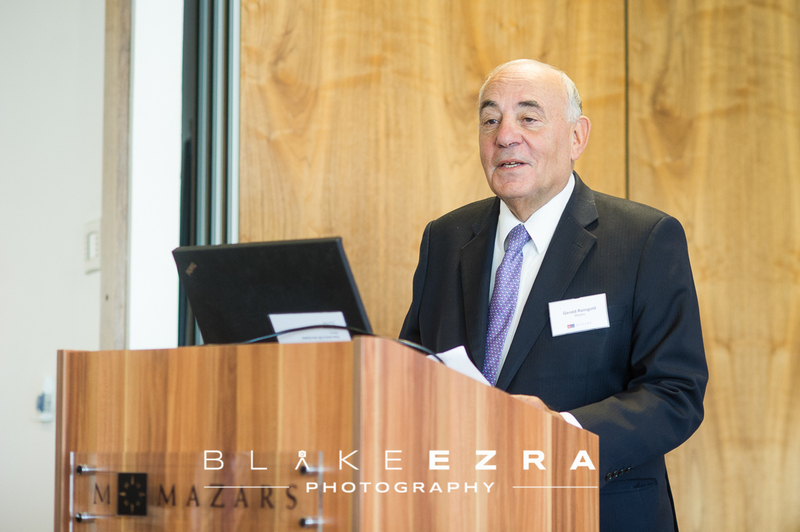 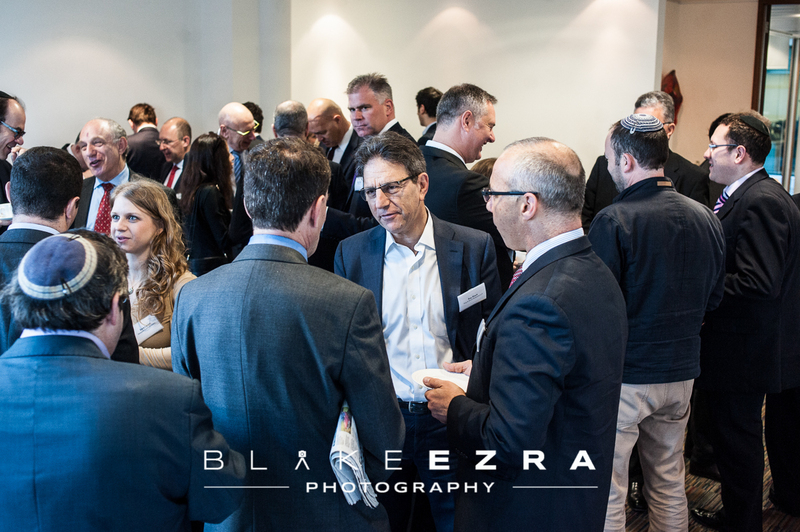 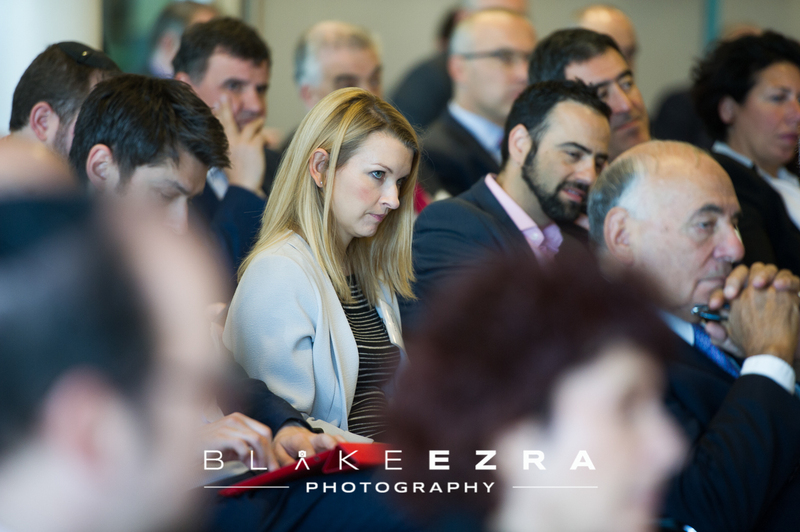 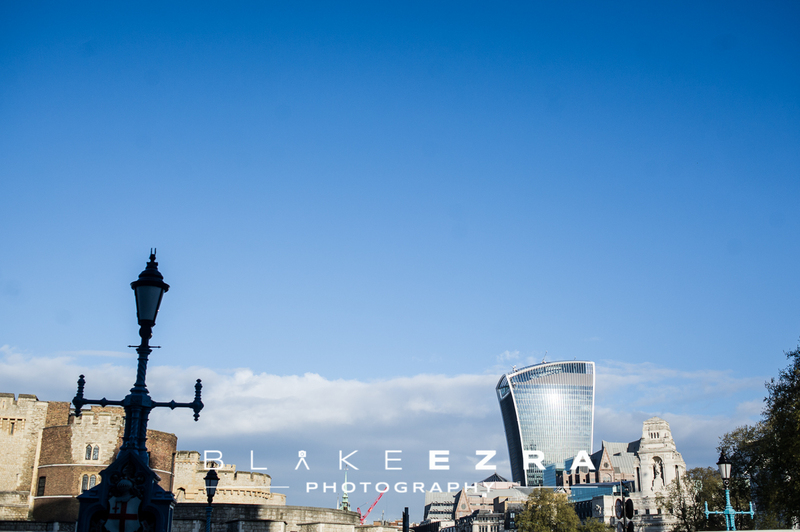 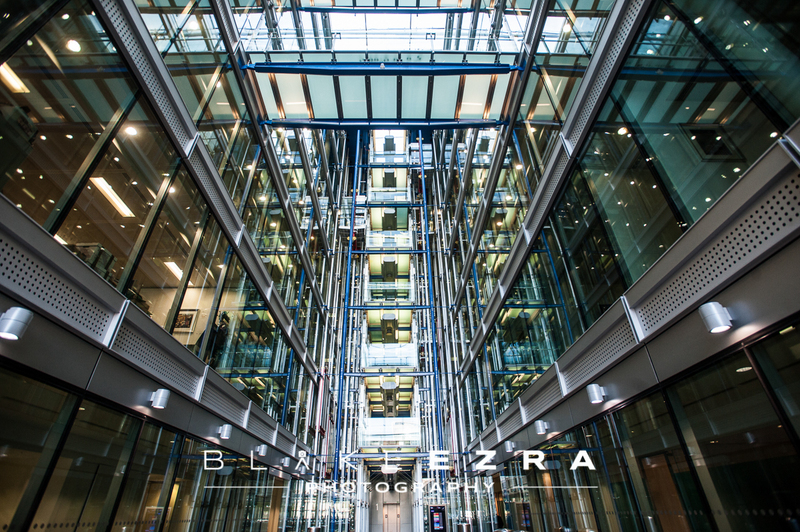 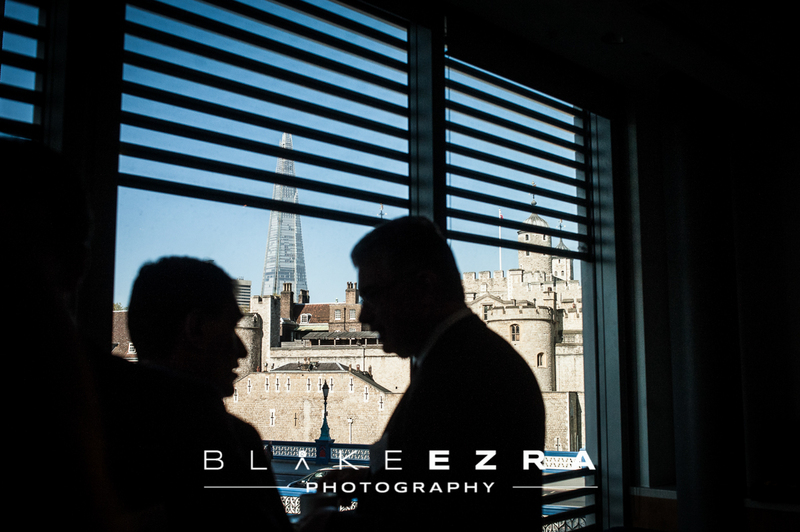 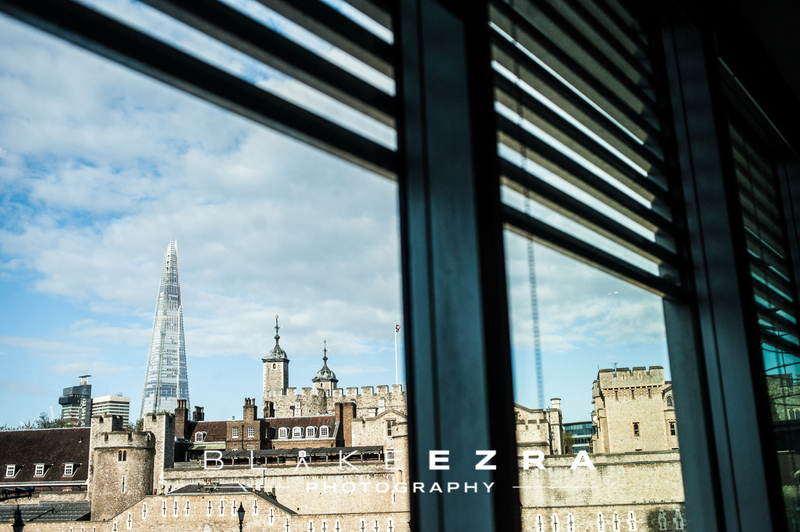 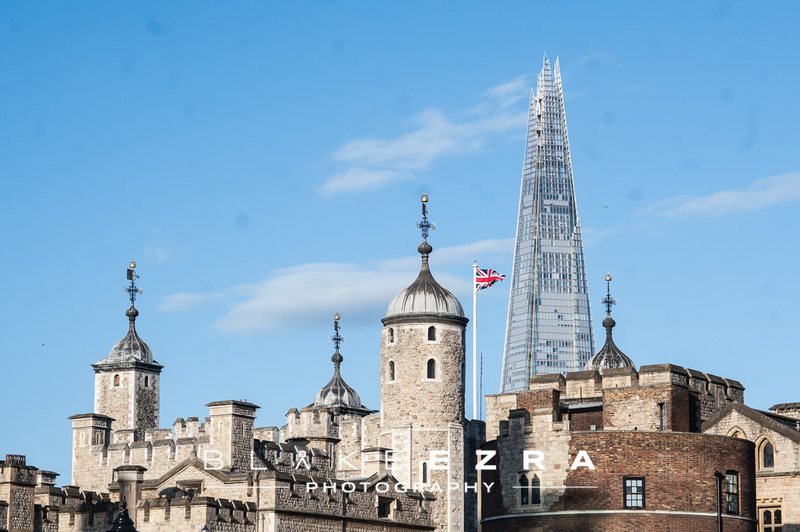 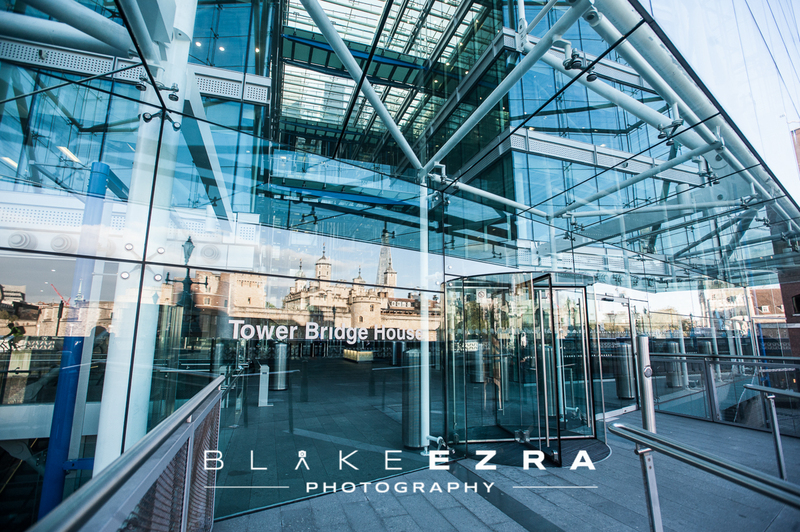 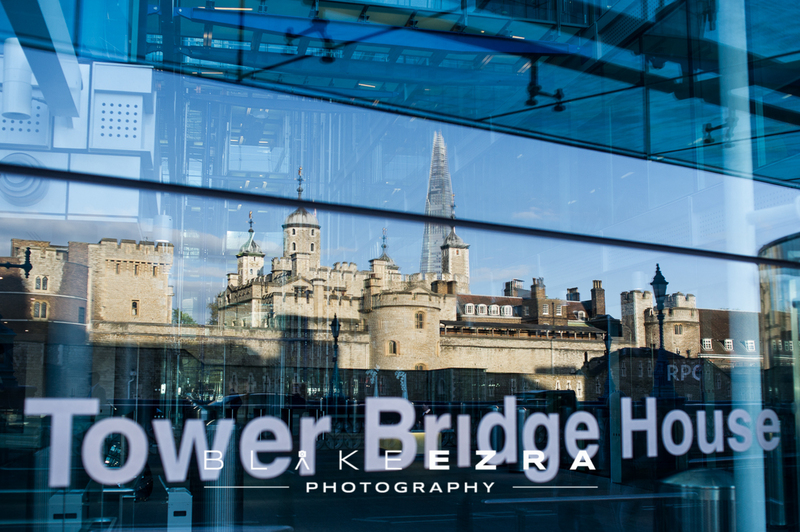 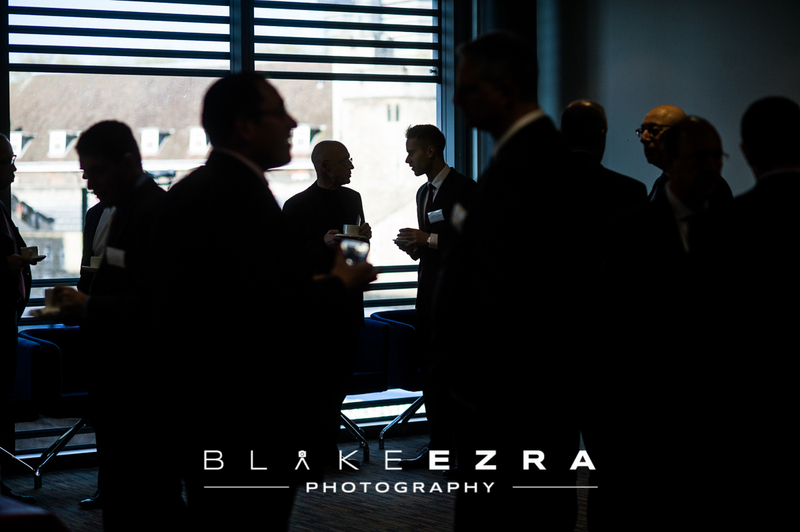 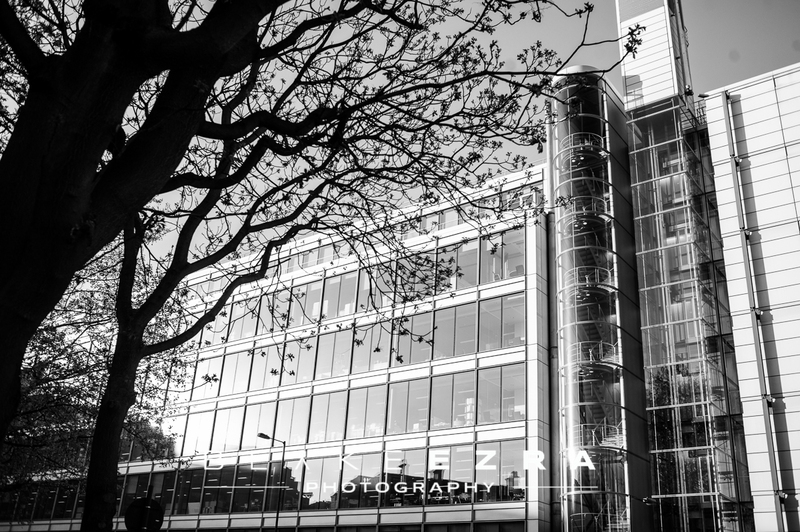 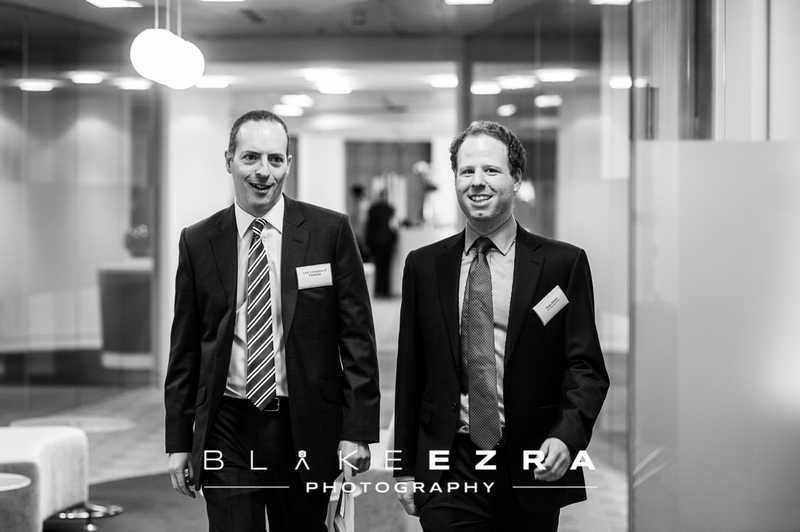 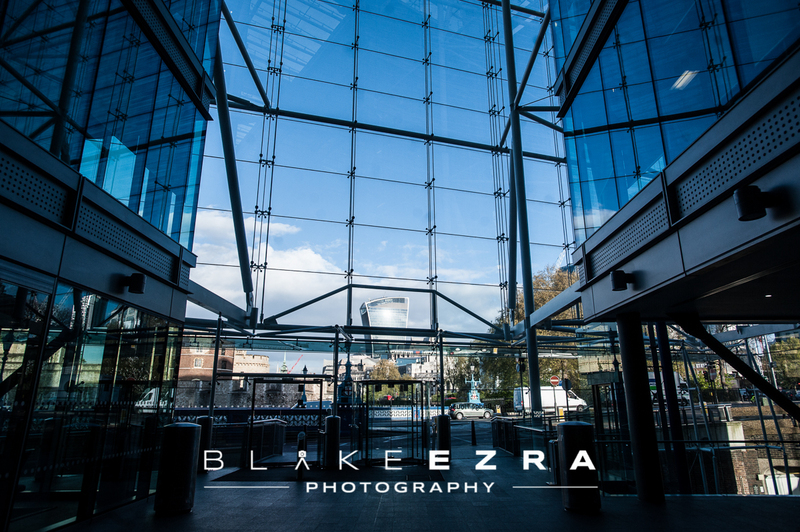 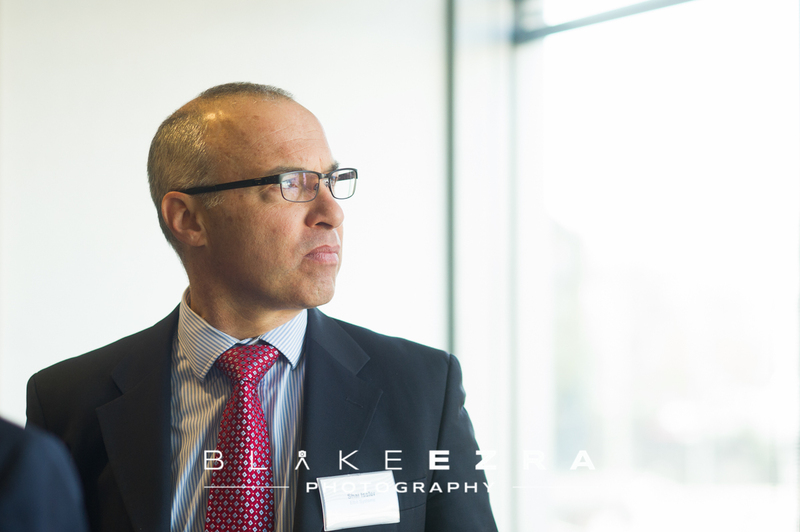 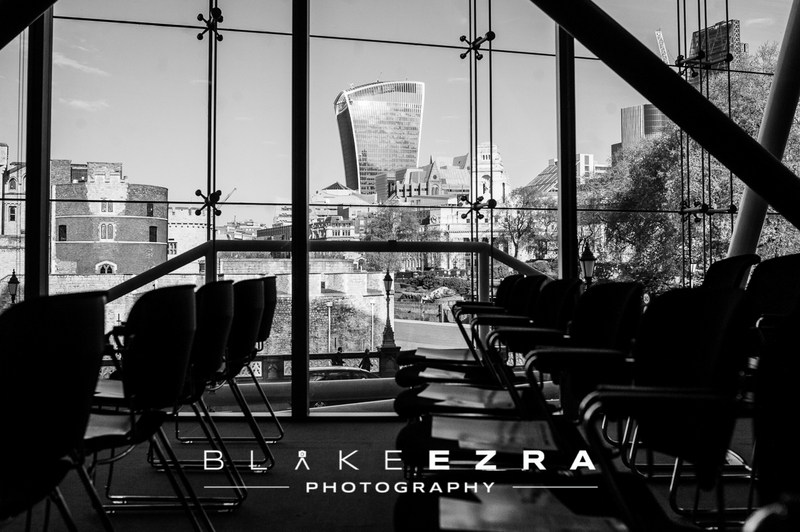 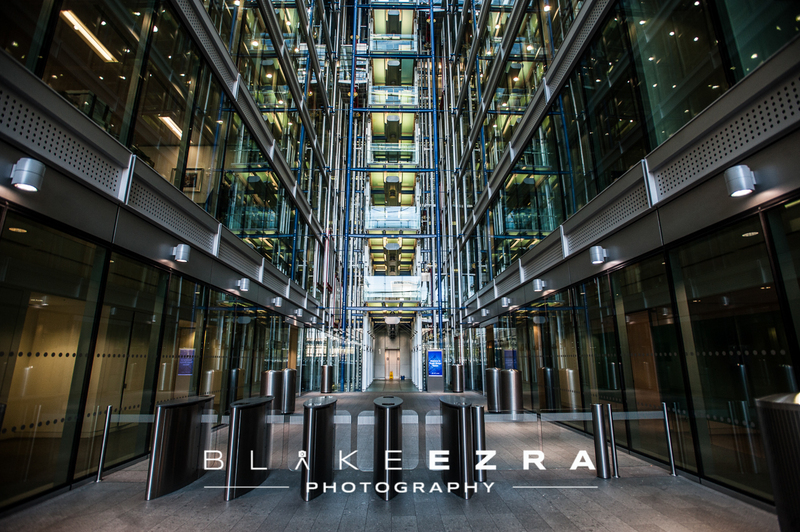 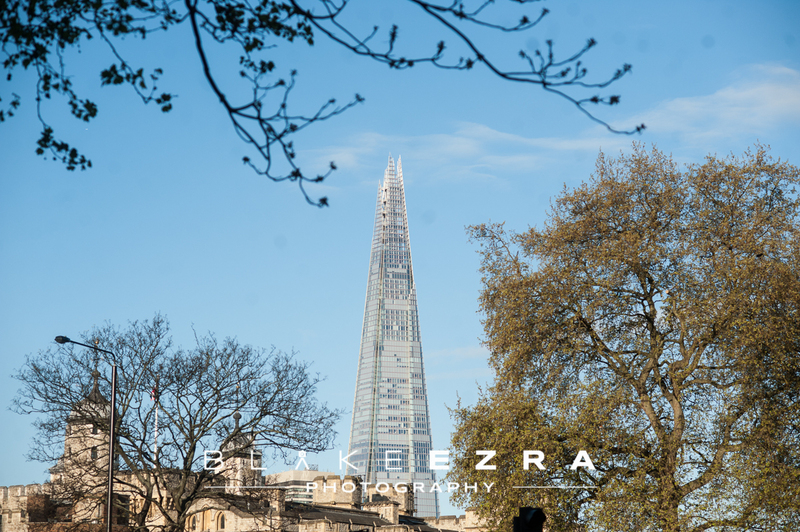 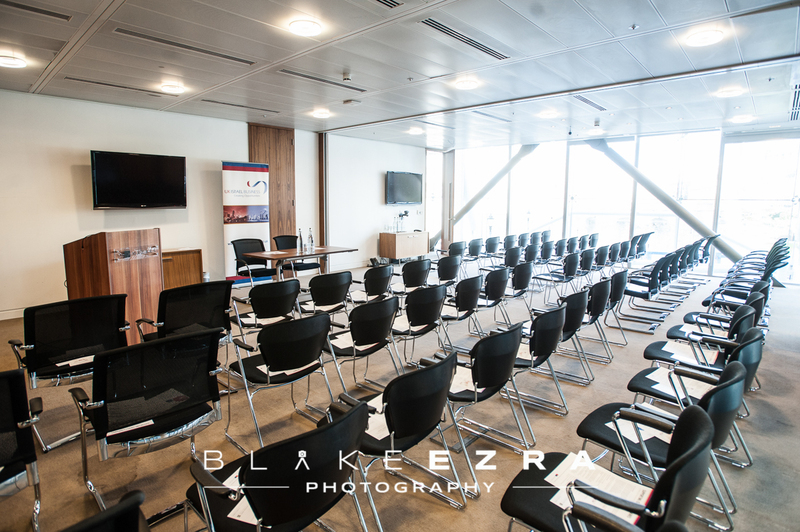 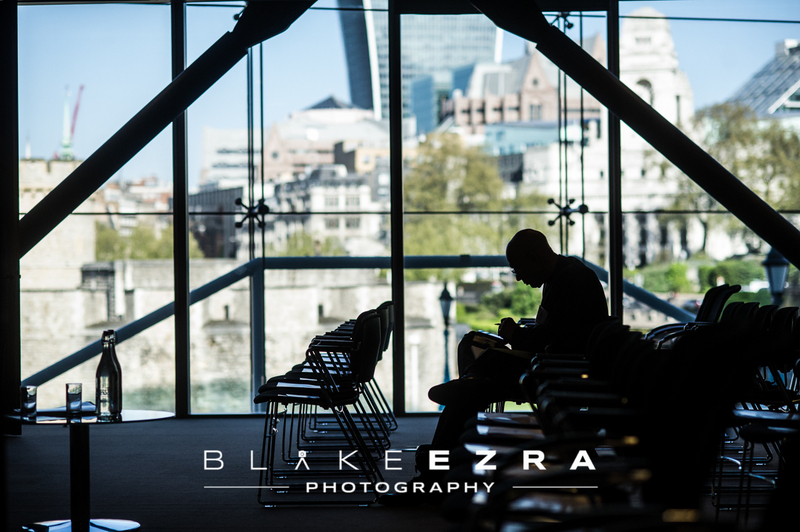 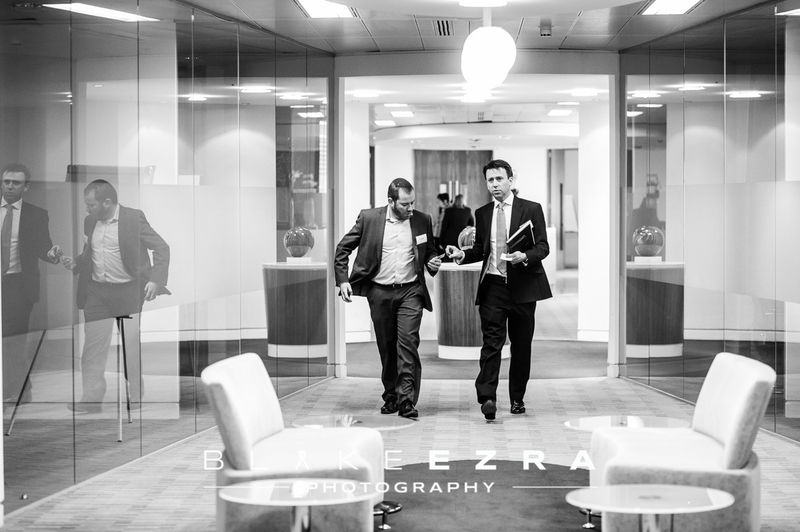 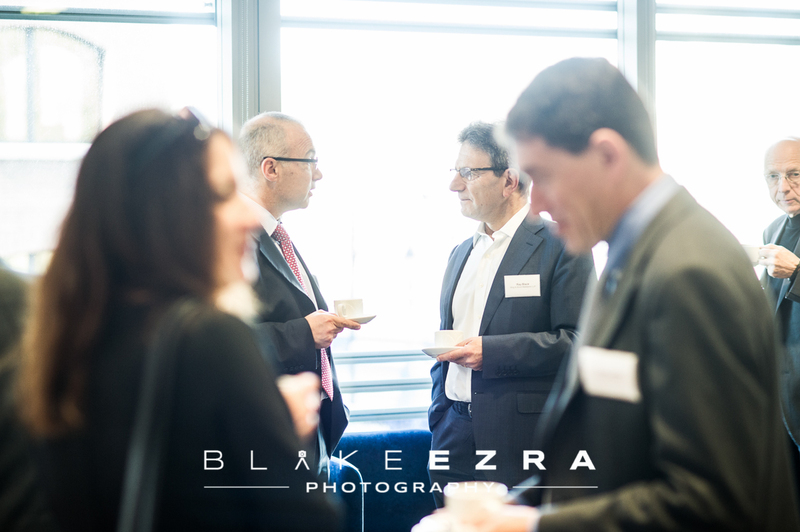 Very bright and early this morning, Blake was at the London HQ of Mazars at Tower Bridge, for an event with our long-standing friends and clients at UK Israel Business. 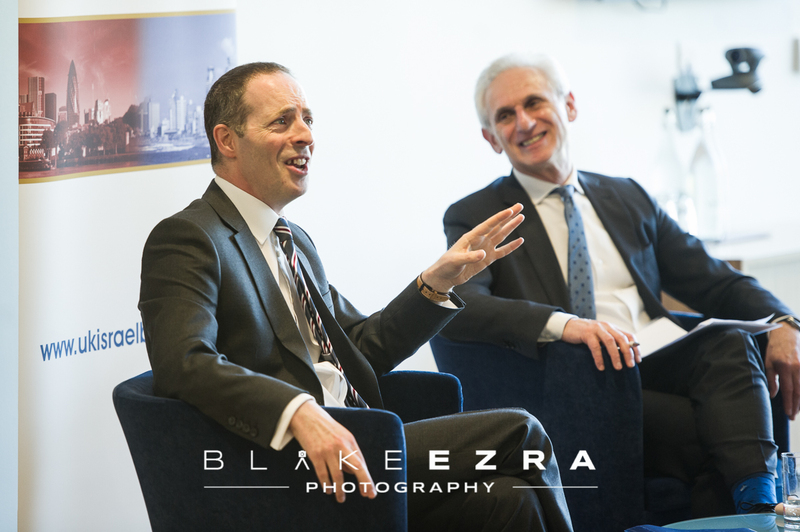 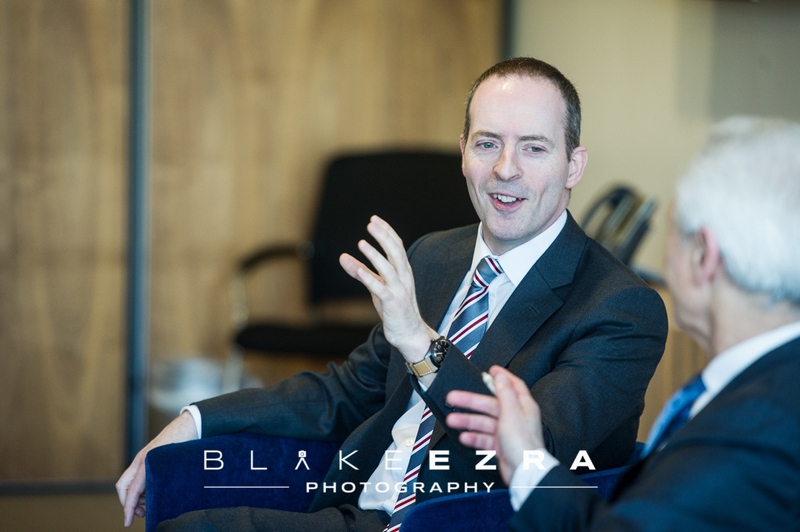 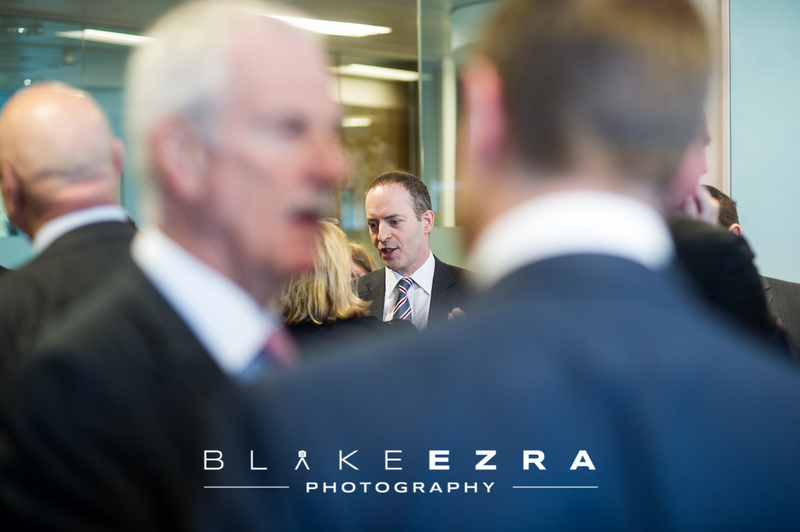 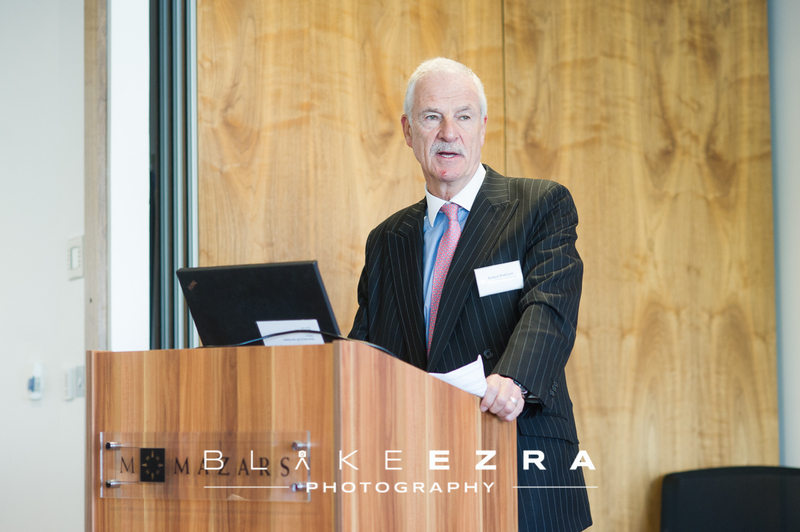 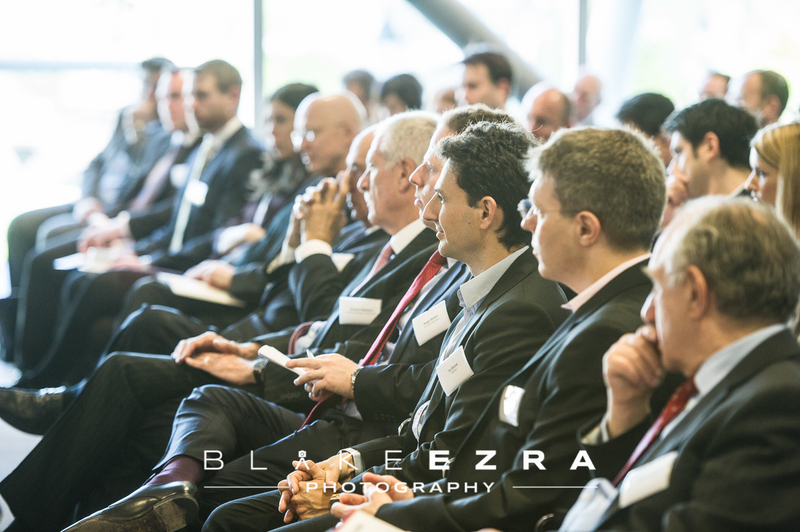 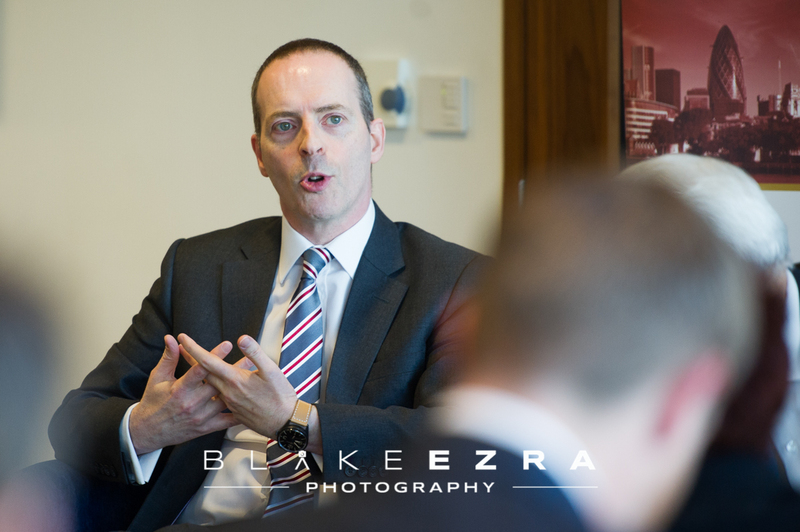 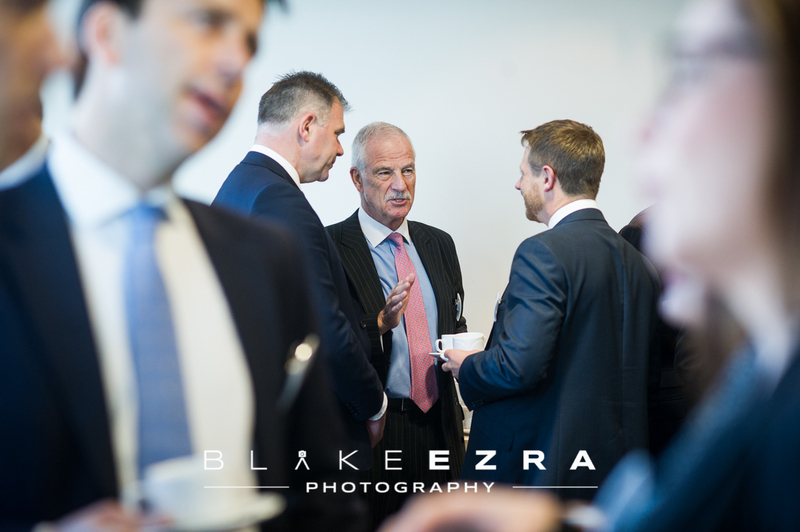 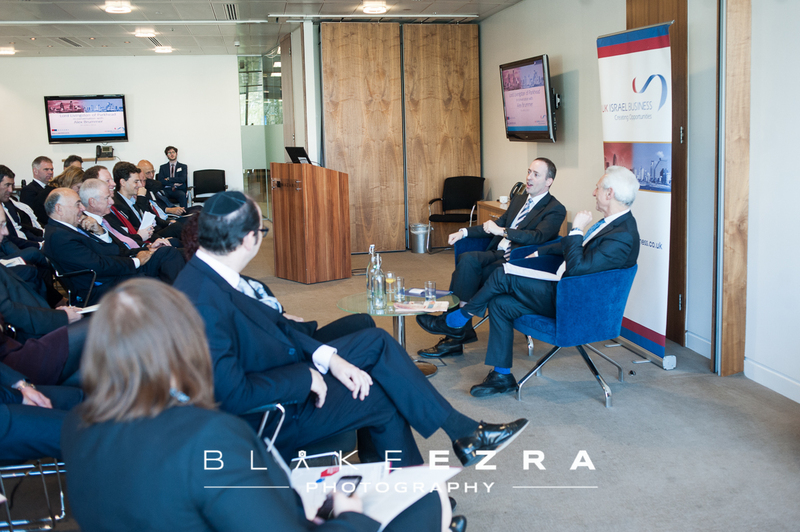 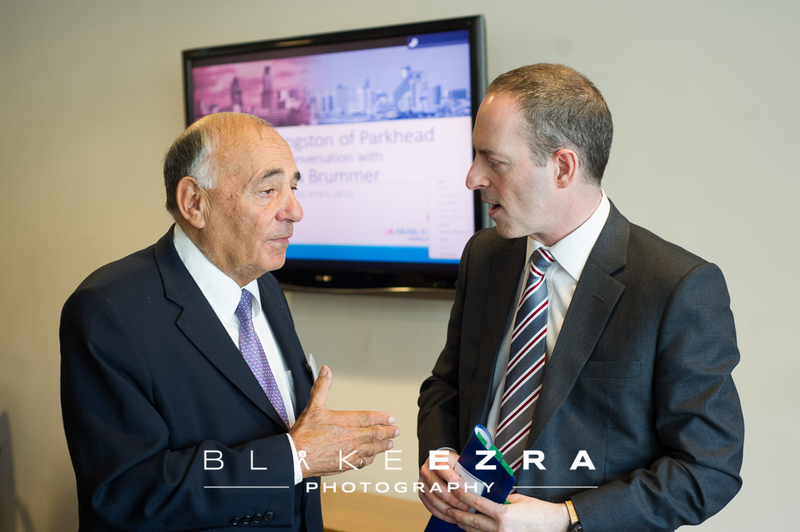 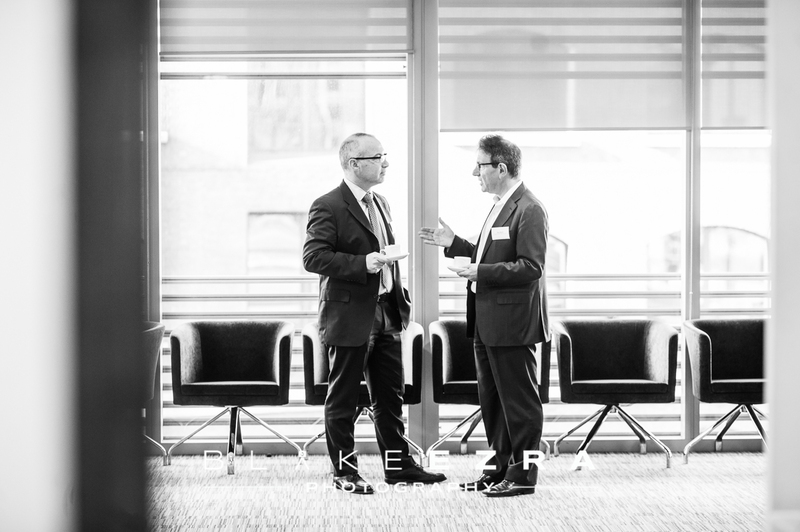 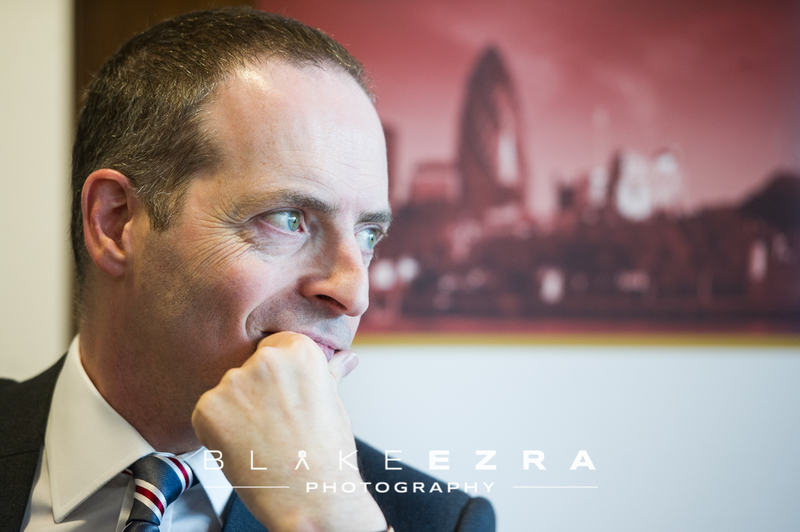 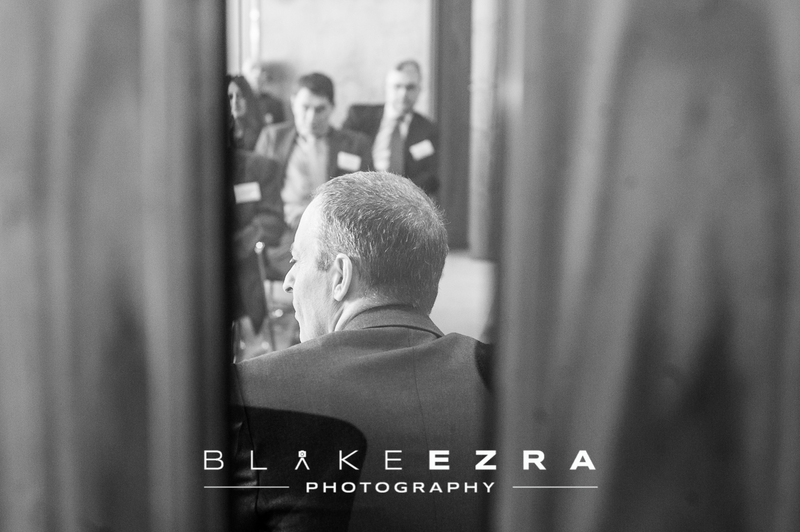 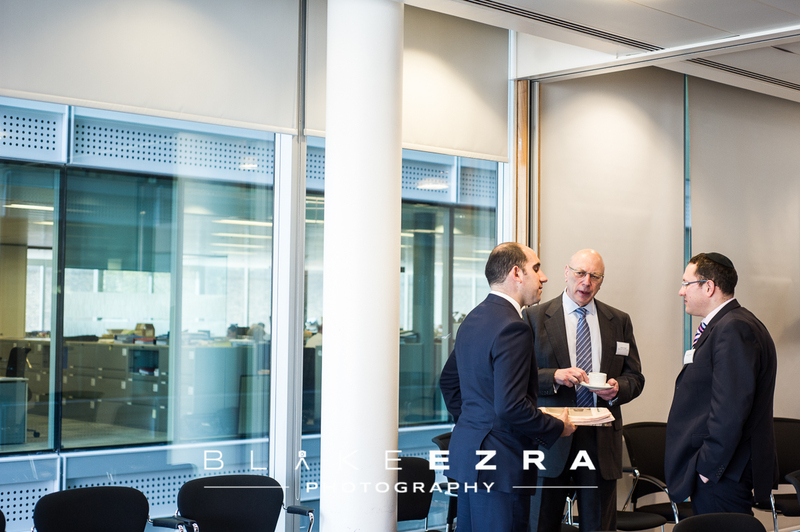 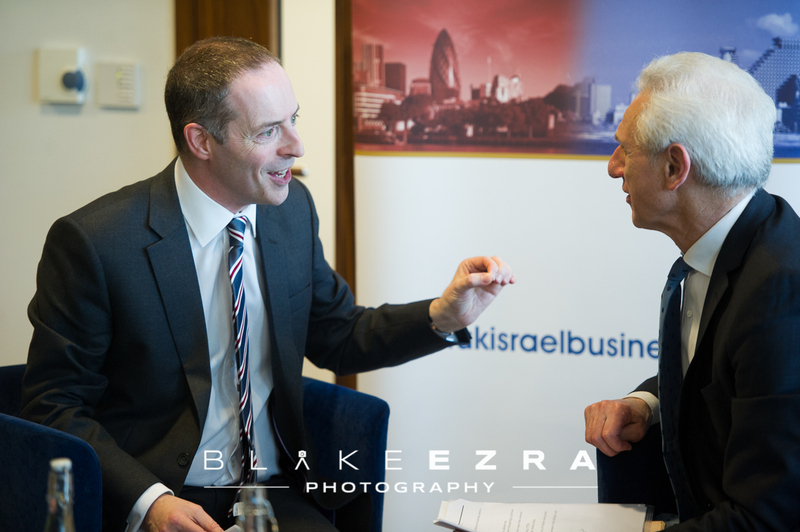 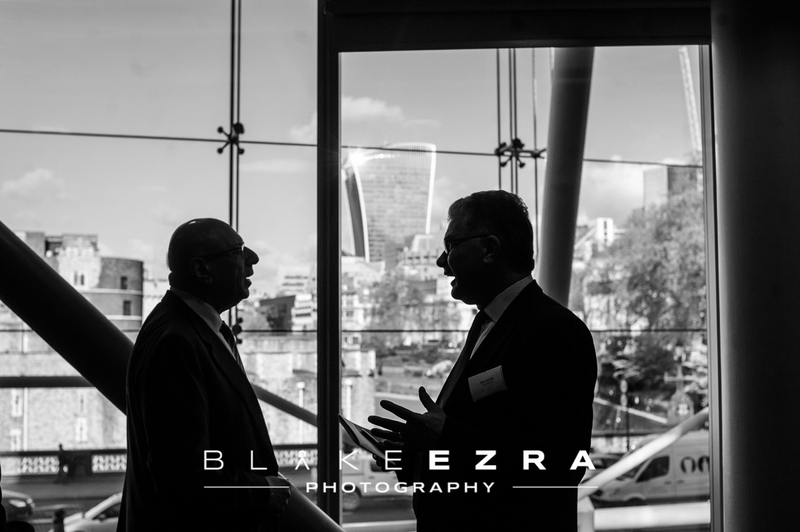 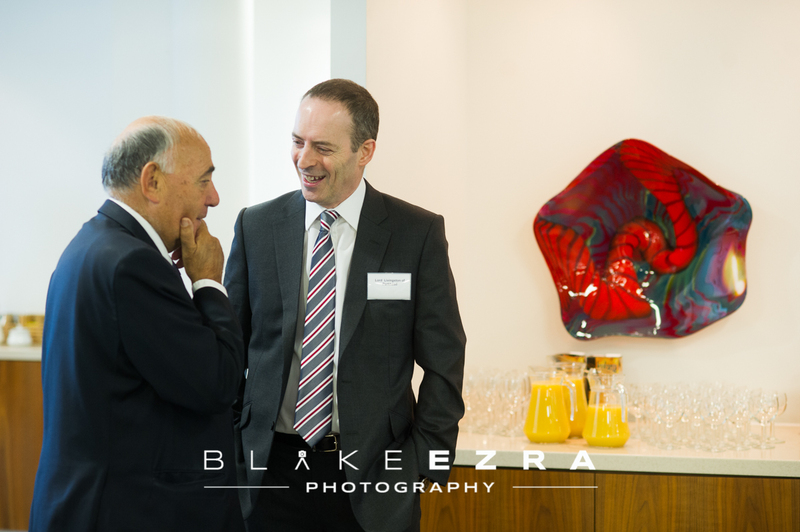 The event was a fascinating one, with Lord Ian Livingston, Minister for Trade and Investment, in conversation with Daily Mail City Editor, Alex Brummer. 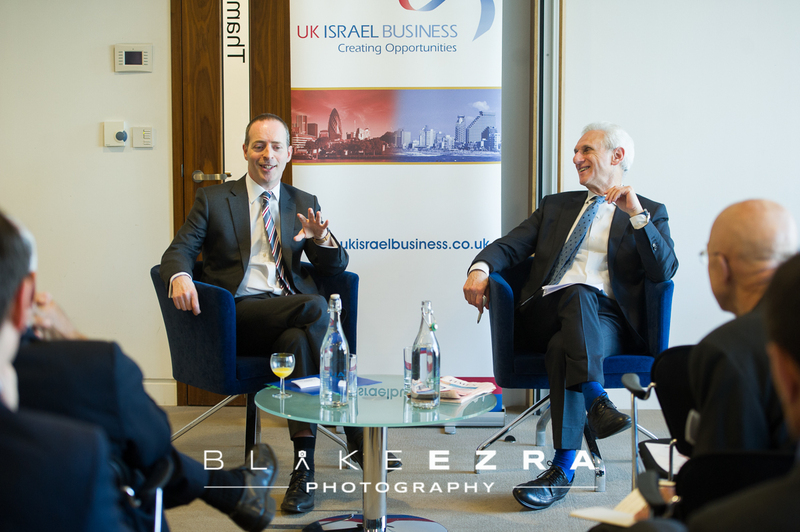 Lord Livingston spoke to a packed room about his time as Chief Executive of BT and the changes he implemented there – from the introduction of fibre optic broadband to the decision to enter the lucrative market of football broadcasting; he also shared tales of his time in Government and the many trips abroad his role has heralded. 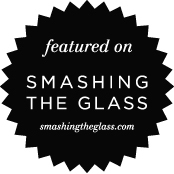 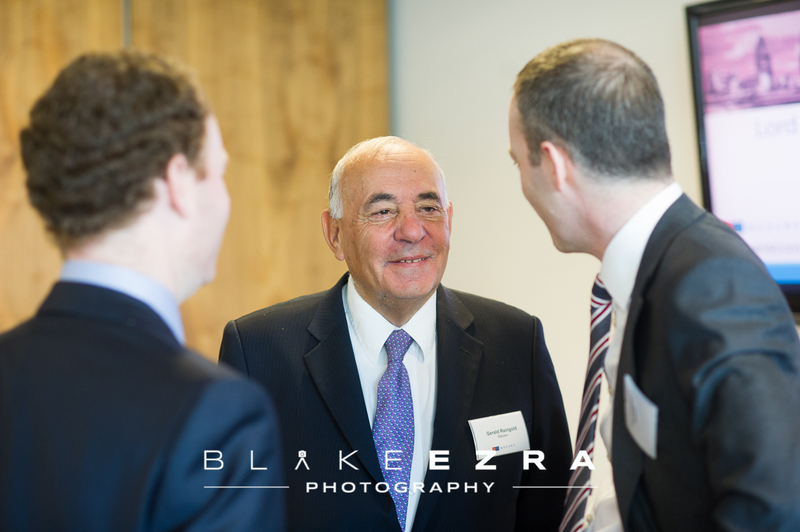 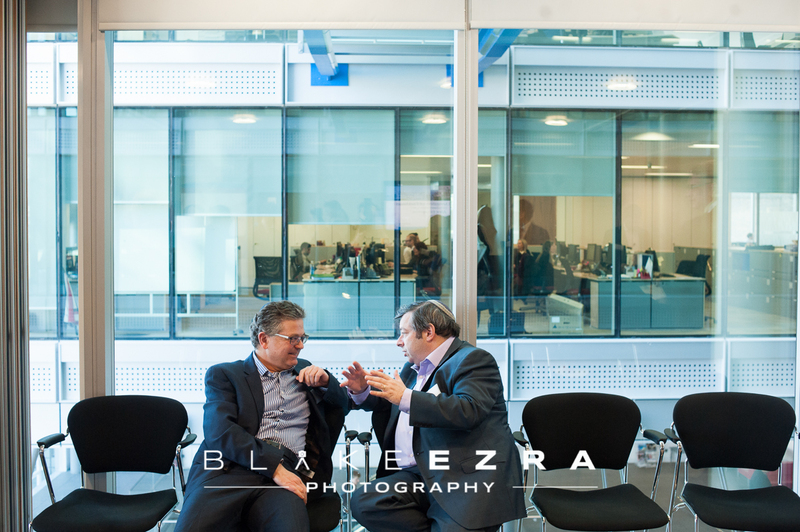 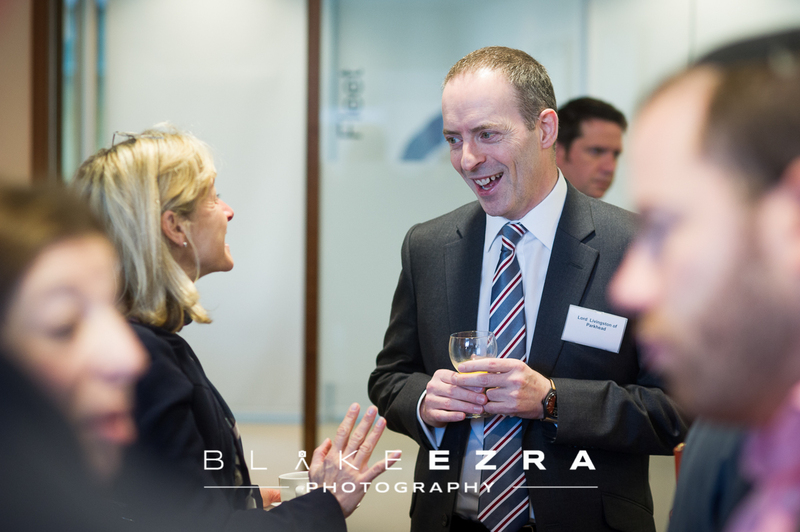 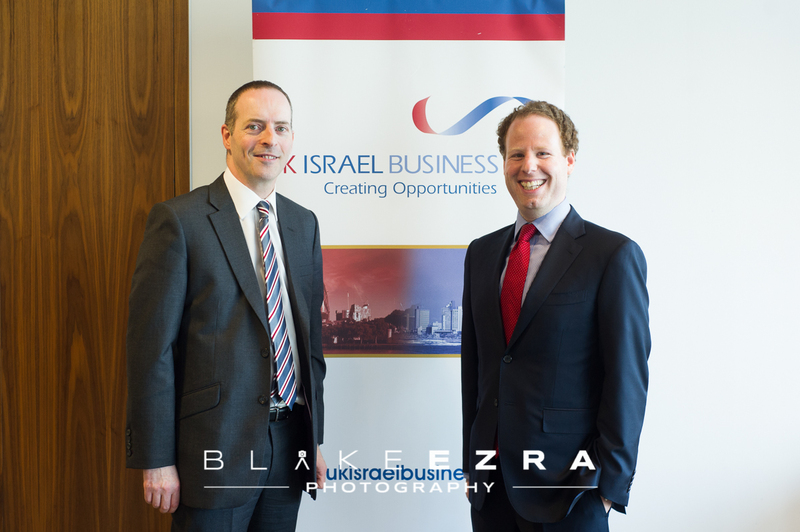 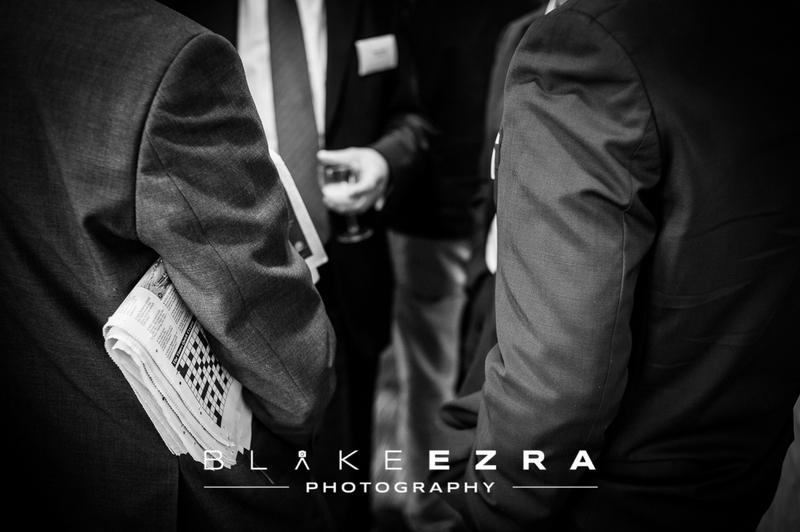 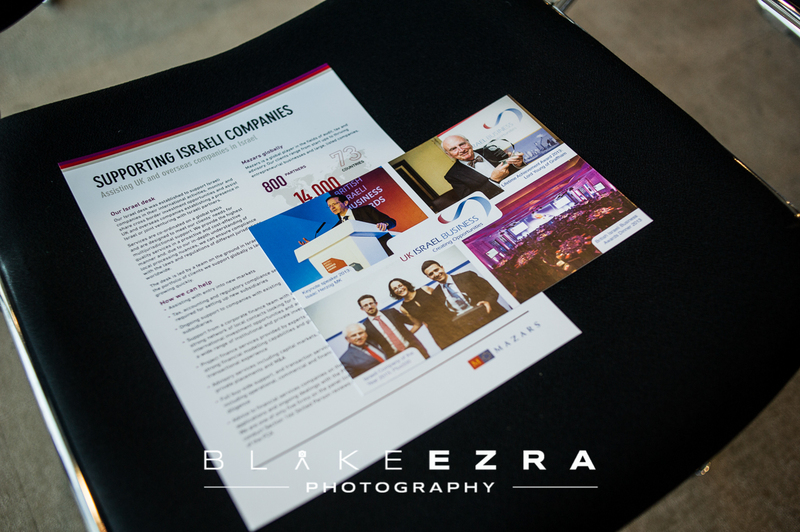 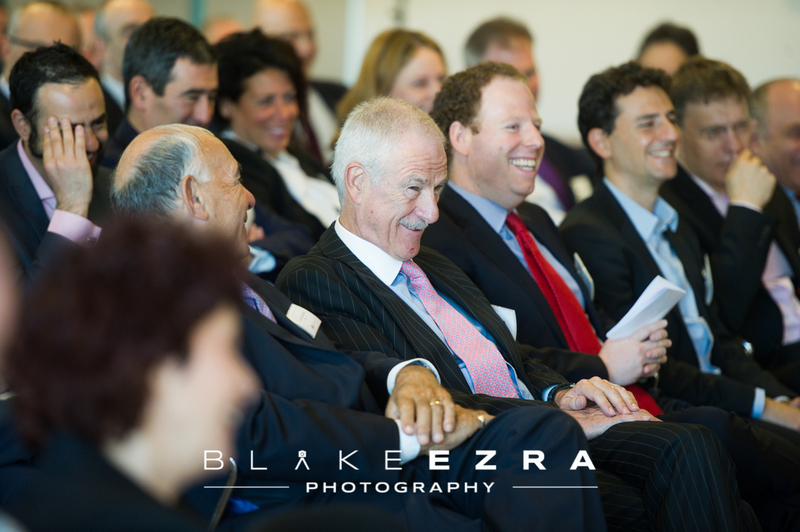 We love working with UK Israel Business, an organisation that brings people together. 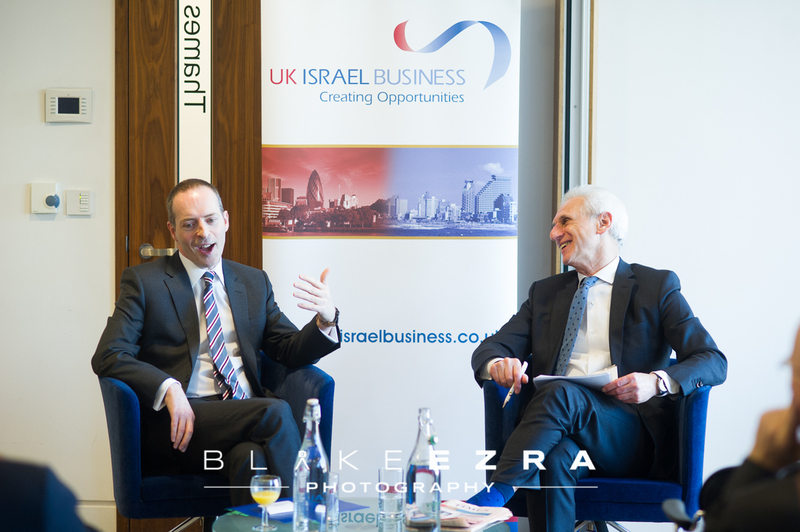 They work with over 2,000 companies and more than 10,000 key decision-makers to provide the access and information necessary to take advantage of emerging business and investment opportunities in the UK and Israel.